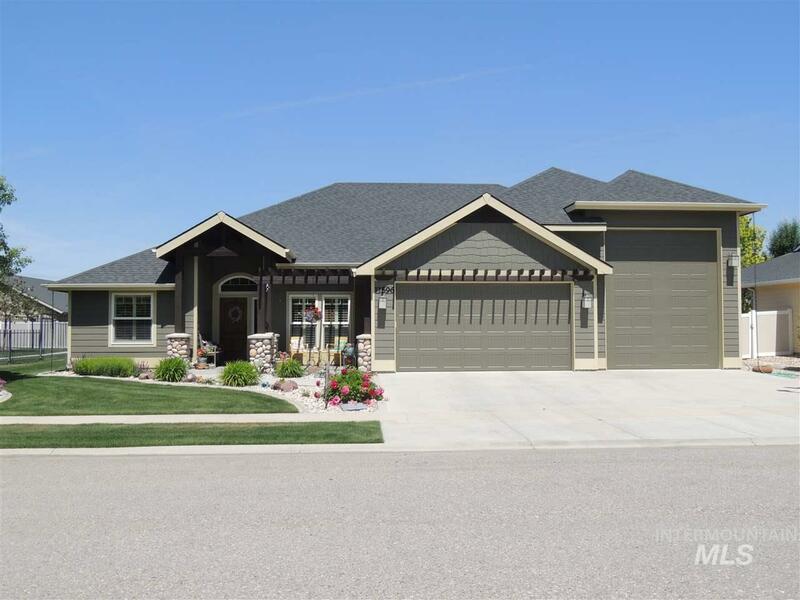 All Rockwell Village homes currently listed for sale in Nampa as of 04/21/2019 are shown below. You can change the search criteria at any time by pressing the 'Change Search' button below. "Beautiful Parade of Home, in a nice neighborhood. Energy Star craftsman home, open floor plan, hardwood flooring and tile, granite countertops, beautiful corner gas fireplace, new gas range, great landscaping with curbing and underground sprinklers system. Fabulous 25x10 covered patio. Fully fenced with a walking path next to property. RV garage approx. 1020 sq ft, the RV is 11ft door, 13 ft tall. Master suite with trey ceilings, roll in shower, corner tub."